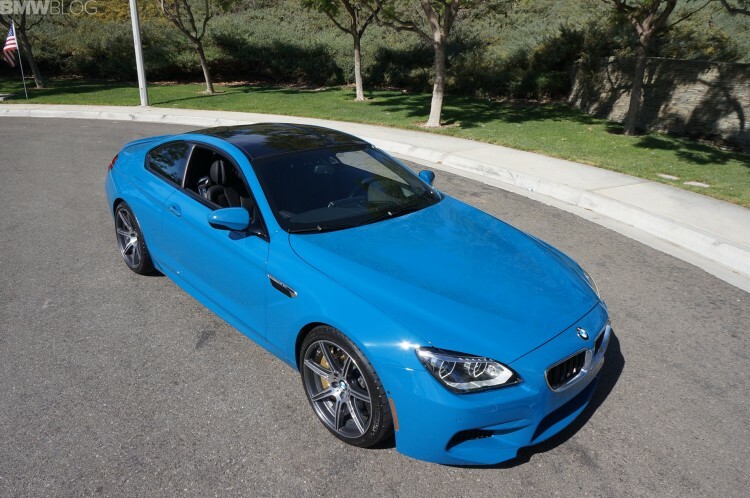 Chris Marino, General Sales Manager of Century West BMW, in Studio City, California, has offered up his latest creation in partnership with BMW Individual. While unverified at this point, it is believed that this Competition Package M6 Coupe, swathed-over in Laguna Seca Blue with Carbon Ceramic Brakes, may be the only one of its kind in the world. 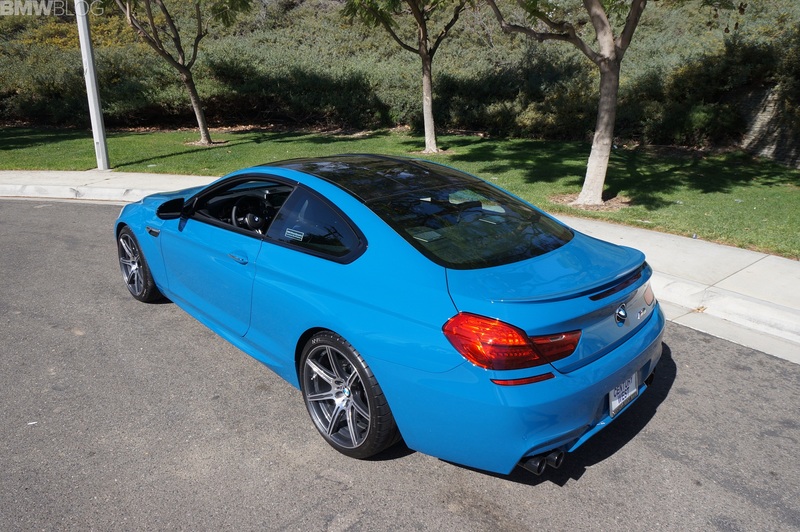 The mighty Competition Package M6 is capable of an asphalt-abusing 575 horsepower and 502 ft-lbs of torque. Marino has, in the past, been behind some unique BMW Individual designs: a Laguna Seca Blue 750Li, an Imola Red 750Li and a Frozen White 750Li to name a few. Century West BMW is geographically located in the middle of Hollywood and Los Angeles. Many of their customers are known for unique requests when it comes to their BMWs, and this latest M6 Coupe makes no exception. “This magnificent M6 is the culmination of four-months worth of planning, design and logistics and was worth the wait,” Marino told BMWBLOG. “Thankfully, I have a benevolent GM (Milo Rosas) and owner (Dennis Lin) who have allowed me the creative freedom to put Century West BMW on the map for those looking to further-distinguish their Ultimate Driving Machines, more will follow in the future,” says Marino. What are they? 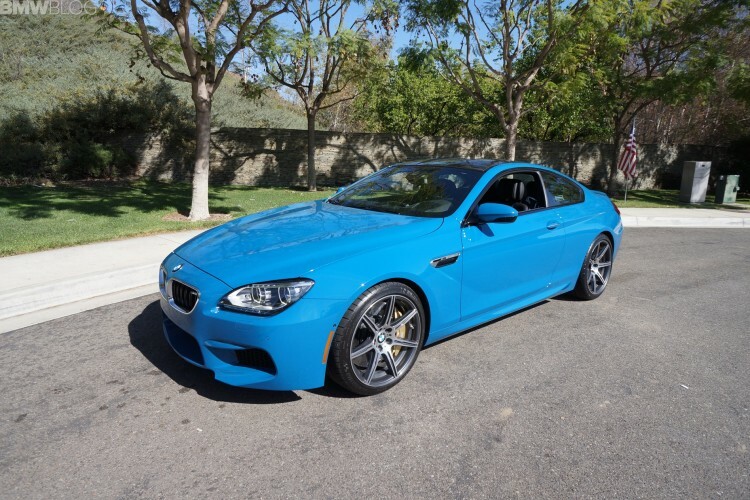 Marino is cryptic and will only say that they, like this M6, will be unique and one-off vehicles designed for both the purist as well as the collector.